David William “Dave” Edmunds is a Welsh singer/songwriter, guitarist, actor and record producer. 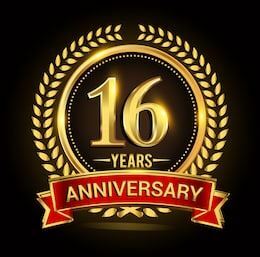 Although he is mainly associated with pub rock and new wave, having many hits in the 1970s and early 1980s, his natural leaning has always been towards 1950s style rock and roll. 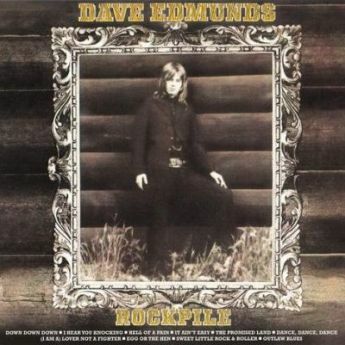 Rockpile was the first solo album by Dave Edmunds, released in 1972. It is principally focused on remakes of late 1950s and early 1960s hits, with a few new songs included. Edmunds plays almost all the instruments except for bass and backing vocals, which are contributed by John Williams, Edmunds' former bandmate in Love Sculpture. The album included a 1970 British #1 and worldwide Top 10 single, "I Hear You Knocking". A 2001 reissue of the album includes both sides of Edmunds three pre-album singles as bonus tracks. 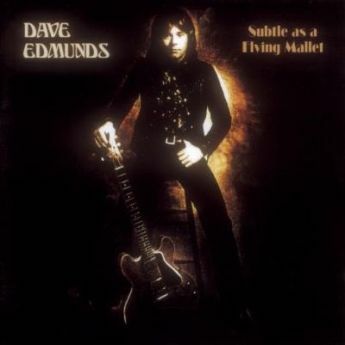 Subtle as a Flying Mallet was the second solo album by Dave Edmunds, principally focused on sound-alike remakes of late 1950s and early 1960s hits. All of the vocals (except on the live tracks) are by Edmunds, and many of the songs are true solo efforts in that Edmunds also plays all the instruments. The album produced two Top 10 singles in the UK, remakes of the Phil Spector hit "Baby, I Love You" and The Chordettes' "Born to Be with You".